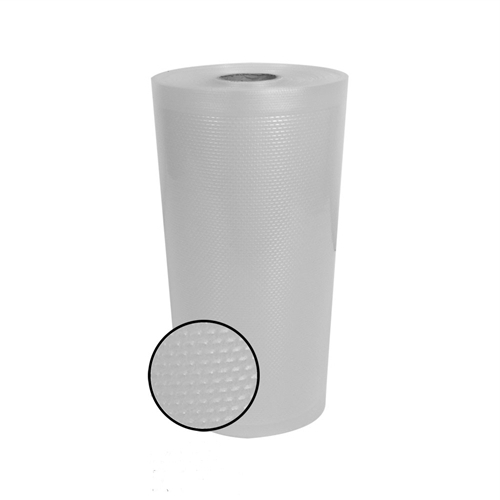 The Weston Commercial Grade Vacuum Bags are used to store food stuffs while preserving their freshness, taste and nutritional content. 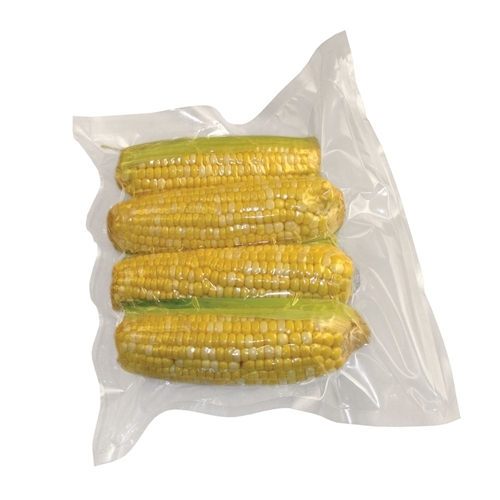 You can conveniently swimmer and microwave your delicious food right in these vacuum bags. They also offer their usage for food and non-food uses such as preserving collectibles, valuable documents, silver or electronic items. Don't reuse these bags after their usage! Do not re-use vacuum bags after microwaving or steaming. Do not use the vacuum bags in the oven or broiler. Weston Commercial Grade Vacuum Bags is an universal vacuum bag which can be used to store food while preserving freshness, flavor and nutritional value. This heavy duty bag features air-removal channels for utmost freshness. Vacuum sealing facilitates food storage time locking while offering freshness, flavor and nutritional value. You can easily simmer or microwave food right in the bag, and you can also marinate foods in minutes. 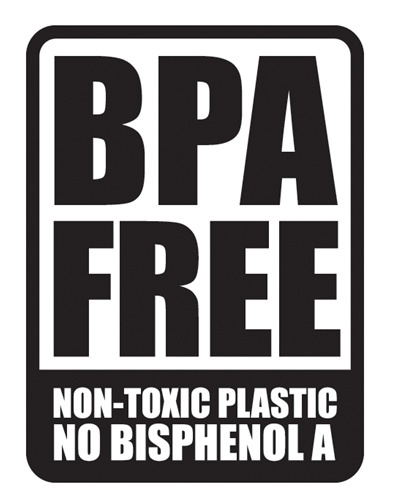 It is manufactured from FDA listed food safe materials. You will find it impressive for food and non-food uses such as preserving collectibles, valuable documents, silver or electronic items. Just make a small puncture in the Vacuum Bag before warming cooked foods or defrosting foods in the microwave. While simmering food in a Vacuum Bag you need to carefully check that the pot has sufficient water and the Vacuum Bag doesn't comes in direct contact with the bottom of the pot. You are required to follow food safety guidelines. You should not re-use Vacuum Bags after storing raw meats, greasy foods or fish and after microwaving or steaming, and also not in the oven or broiler. Commercial Grade Vacuum Bags measures 11 in wide x 50 ft long. Commercial Grade Vacuum Bags measures 11 in wide x 50 ft long.